In honor of the Chinese Lunar New Year that happened last week (Februrary 19th) I decided to tell you guys about the wonders of Mulan. Let's go! Believe it or not Mulan was based on a Chinese poem called the Ballad of Mulan about a girl named Hua Mulan. The film is an incredibly accurate remake of the poem. For the English translation of the poem Click here. It is rumored that the poem is true and that Mulan was an actual person since the story has been told in China for over 2000 years. In the movie Mulan's surname is Fa instead of Hua but Wei and Zhu have also been used. Also some people in China spell Mulan's name in English as Fa Muhk Lhaan. The original story is said to date back to between 386-534 B.C.E. during the Northern Wei Dynasty but the movie takes place around 180-120 B.C.E. during the Western Han Dynasty during the invasion of the Huns. 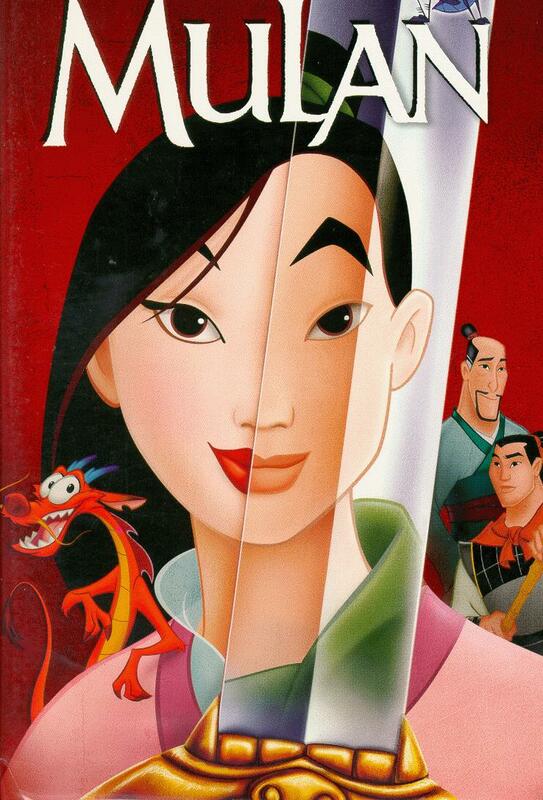 Mulan was released on June 15th, 1998. It was the first Disney movie to be realsed on DVD in November 1999. It was also the first animated Disney movie to openly deal with warfare. The film was also almost rated PG because the word "cross-dresser" was used. It was the first time an animated Disney movie used that word. In all about 700 artists, animators and technicians worked on the film. Mulan is depicted as being 16 years old. She is voiced by Ming-Na Wen for talking and Lea Salonga for singing. In the scene where Captain Shang asks Mulan what her name is she replies with "Ping" which makes her soldier name Fa Ping. This translates to "flowerpot" and is an inside joke indicating that she is not actually a man. Hua is the Mandarin version of Mulan's last name and Fa is the Cantonese version. Li Shang is said to be 19 years old. 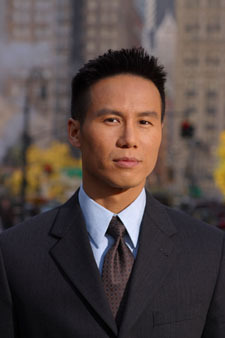 He is voiced by BD Wong for talking and Donny Osmond for singing. Jackie Chan was Li Shang's martial arts model and later voiced him in the Cantonese and Mandarin editions of the movie. It also should not go unsaid that Eddie Murphy was the voice of Mushu. He recorded the dialogue during his breaks from Holy Man (1998). Mushu was animated by director Tony Bancroft's twin brother Tom Bancroft. I hope you enjoyed the history of Mulan join me next time as we uncover more Disney secrets! Click here for the full list of cast and crew members.